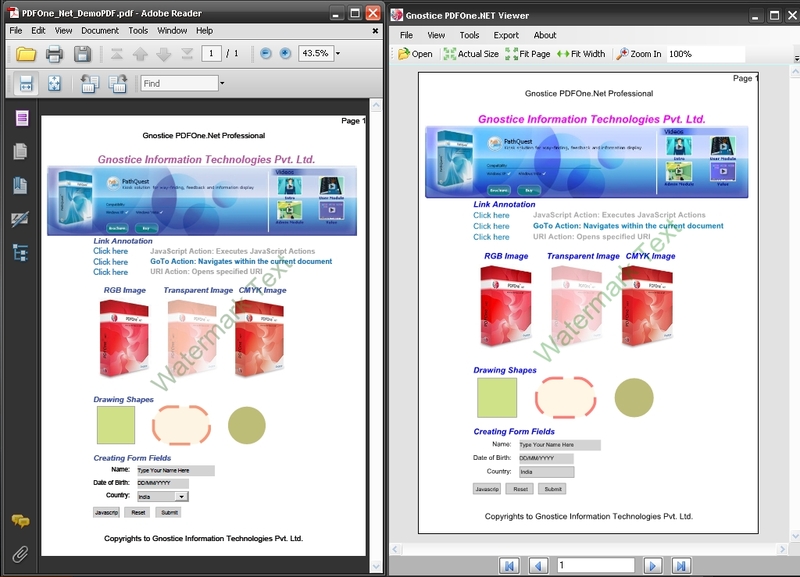 Gnostice PDFOne .NET is a versatile PDF component suite for .NET developers to implement PDF-related tasks in their applications.  PDFOne .NET can create edit view print encrypt decrypt merge split reorganize bookmark annotate watermark and stamp PDF documents. PDFOne .NET can also process PDF forms or Acroforms by creating editing filling flattening PDF form fields. It can also convert PDF pages to image formats such as BMP JPEG GIF PNG and multi-page TIFF.PDFOne .NET does all of this without any external PDF software such as Adobe PDF library Adobe Acrobat Professional or Ghostscript.PDFOne components come with hundreds of functions and properties that put immense power in the hands of the developer. They hide the complexity of the PDF format and allows developers to quickly implement PDF-related features.